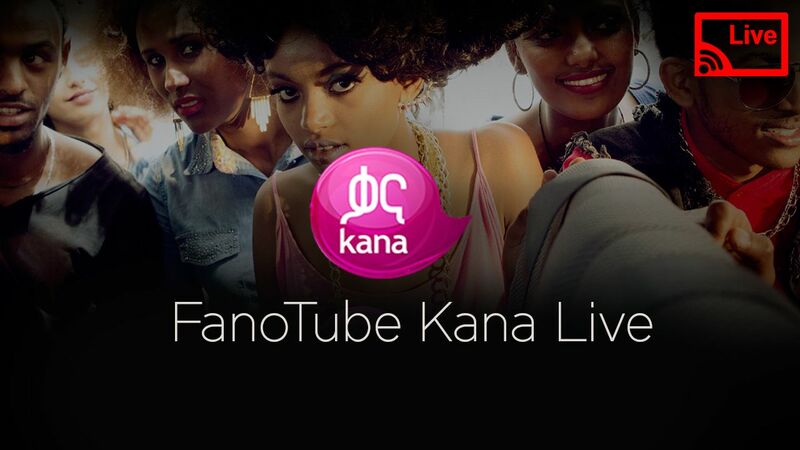 Fanotube is your source for new Ethiopian films and movies, trailers and full features. Whether it's drama or comedy, Fanotube has what you're looking for! አፋልጉኝ - Afalgugne | New Ethiopian Amharic Movie 2017.